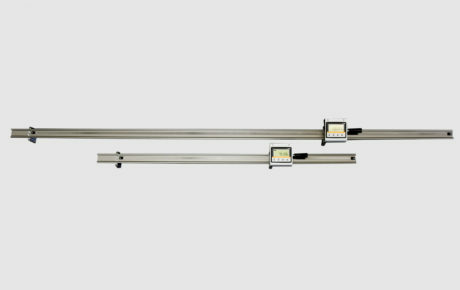 Owing to its sturdy execution and simple handling this measuring wand is the ideal instrument for measuring the daylight opening (DLO) in the manufacture of windows and doors. The size is measured with the help of a magnetic tape and a reading head for the electronic evaluation of impulses. 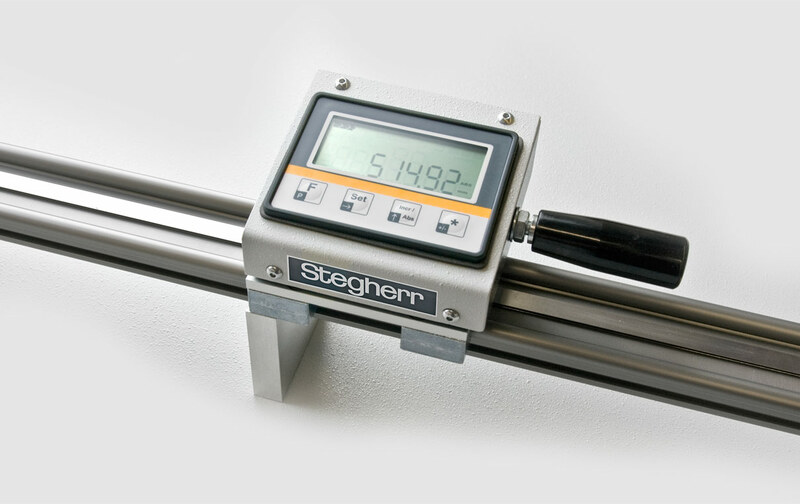 The non-contact technology ensures that the measuring system will not suffer any mechanical wear, the guarantee for a long service life and unvarying accuracy. Wireless transmission of the size to the machine by simply pressing a button.